SLIDESHOW Philly tour Nov 12 – Dec 5, it’s a wrap! REAL SLIDES. A FICTIONAL FAMILY SAGA. 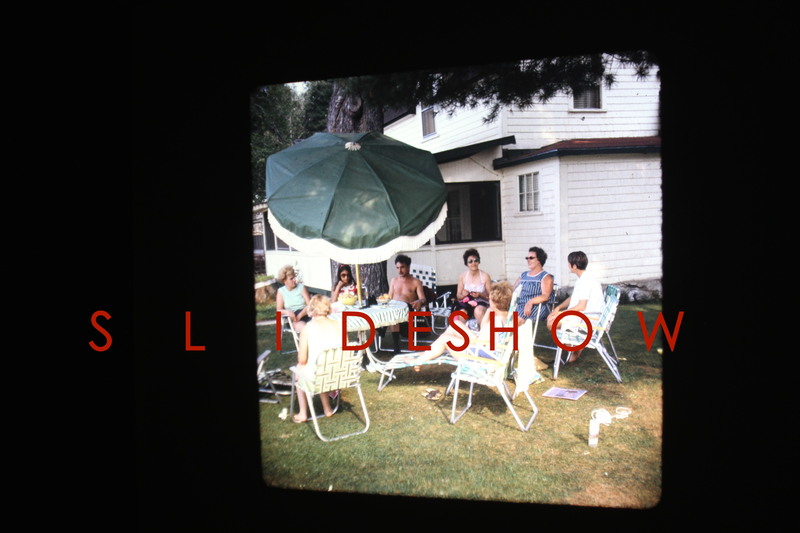 AN OLD FASHIONED SLIDESHOW BECOMES A THEATRICAL EXPERIENCE. SLIDESHOW was performed throughout the Philadelphia-area this November and into December. 4 weeks, 8 shows, 7 venues. Thanks to all who hosted, and all who came!